How do I buy The Healthy Animal Franchise? If you are committed to animal health and wellness, The Healthy Animal may be the business for you. Invest in a single or multiple units. A total investment between $101,700–$177,700 and minimum cash required of $50,000 is necessary. Inquire today to take advantage of the special one-time offer: the first three franchisees will receive a discounted franchise fee and discounted royalties for the first year of operation. 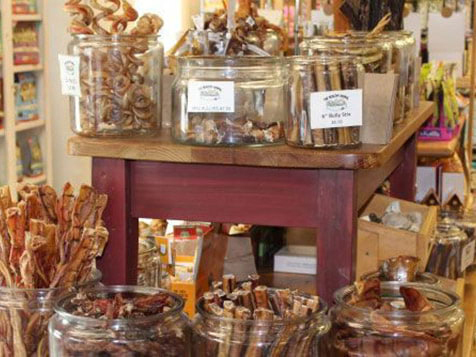 The pet industry is big business and is expected to grow to $72 Billion in 2018. COMMITTED TO ANIMAL HEALTH AND WELLNESS, The Healthy Animal is devoted to your pet's health and wellness. Special One-Time Offer! The first three franchisees to get in on this exciting opportunity will receive a discounted franchise fee and discounted royalties for the first year of operation. 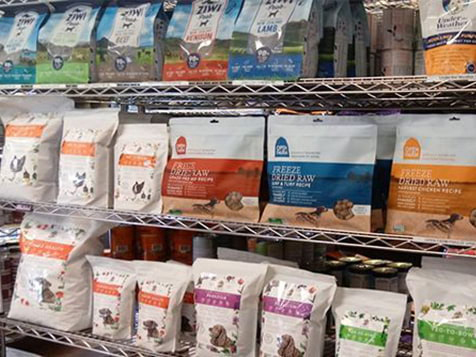 Open The Healthy Animal in any of these available states: CT, ME, MA, NH, NJ, RI, VT.
Over 15 years ago, Diane Dewberry, founder of The Healthy Animal™, wanted more nutritious food options for her pets. Realizing that most of today’s top selling brands weren’t a good choice, she researched smaller companies that manufactured healthy and wholesome food, treats, supplements and remedies. This was the beginning of what became The Healthy Animal™. 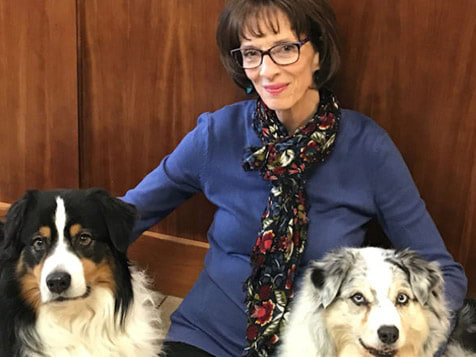 Since then, Diane has become the resource for dogs and cats and their pet parents, ensuring that our furry friends stay safe and healthy. Because they deserve better! 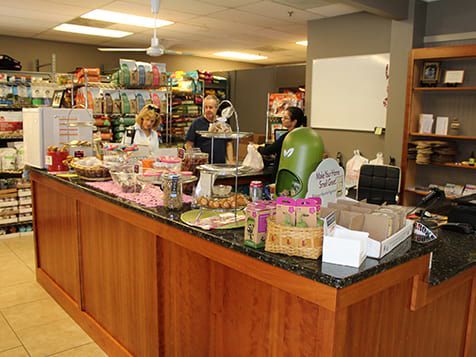 Dewberry decided franchising The Healthy Animal™ was the best way to bring her knowledge to the rest of the pet world.. Since 1994, the market has more than tripled in size and grown from 17 billion to over 60 billion in 2015 in the U.S. alone. In 2018, the market is expected to grow to $72 Billion. Dog owners spend an average of around $1,641 and cat owners approximately $1,125 per year. Less than two thirds of the costs are spent on vet visits, leaving the remaining two-thirds up to retailers and service businesses. Site selection assistance. New and grand opening marketing program, and on-going guidance and support. A rapidly growing and respected brand. The opportunity to work with pet lovers to improve the nutritional well-being. 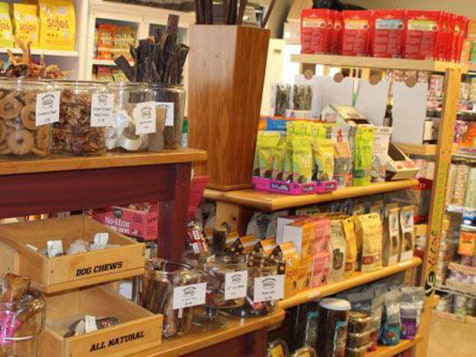 An all-natural, whole-food and holistic approach. In support for those who served in the US military and armed forces, The Healthy Animal franchise offers a 10% discount off the franchise fee to veterans and veteran family members who qualify as a franchisee.